Windows are a big investment for any homeowner, especially when the home is older and requires most of its windows to be brought into the 21st century. 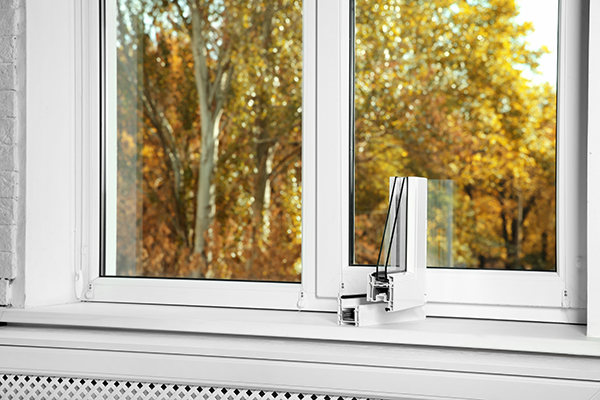 New windows bring an aesthetic of modernity to a home as well as the added perk of energy savings. Over time, new windows can bring in a decent return of investment, cutting down your energy bills each month. However, windows installed improperly can be detrimental to their purpose of keeping energy in and elements out. While you can pay a pretty penny on the best performing windows on the market, this won’t mean a thing if they’re installed incorrectly. Having trust and confidence in your window installer can mean the difference of having to spend more in fixing an improper install or enjoying great windows that you invested in to help save you money and energy. Certifications mean that an installer has completed training, classes, and programs focused on installing windows and window knowledge. Certifications also indicate a commitment to understanding the quality and performance of windows. There are many certifications that an installer can obtain, from organizations such as the American Architectural Manufacturers (AAMA), National Fenestration Rating Council (NFRC), or the American Window and Door Institute (AWDI). The NFRC is a non-profit, independent organization established by the United States Department of Energy in collaboration with the windows and doors industry to inform consumers of standards and energy performance ratings of windows, doors, and skylights. The NFRC provides consumers with information, allowing them to make more informed decisions on products prior to purchasing them. 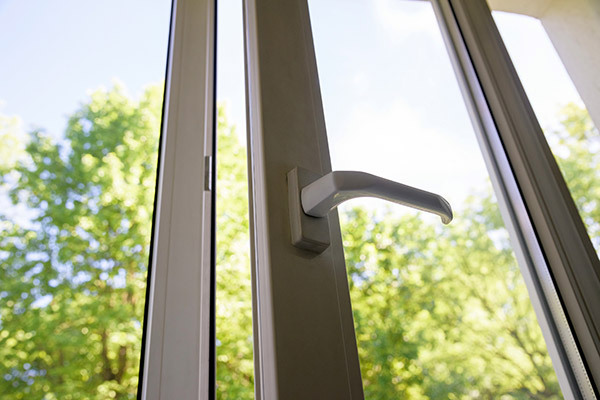 A certification from the NFRC demonstrates a commitment to window quality and energy savings. Certifications from the AWDI indicate that a window and door installer has gone through rigorous programs, trainings, and seminars on the standards and installation of windows. Similarly, the AAMA advocates for window installers to dedicate themselves to the quality of windows, providing certifications and educational training for manufacturers and installers. The better researched you are, the more you will know and understand what to expect when hiring a window installer and what is to occur during actual installation. You don’t have to become a professional installer yourself, but do make notes during your interviews with potential installers and perhaps do some basic online research about the process. 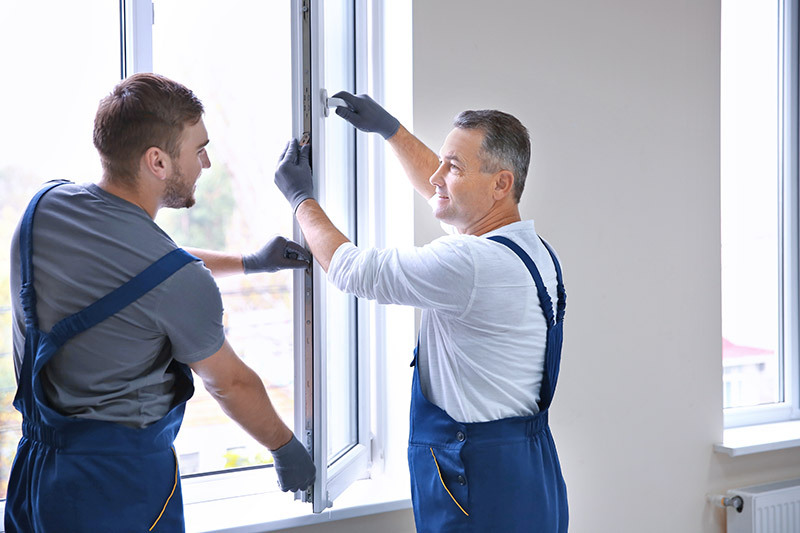 When gathering quotes from at least three different window installers, ask how long the installation is expected to take and inquire about the process. You can compare the information each installer provides in order to find the right installer for your windows. You will want to hire a window installer with an efficient process, not one who will leave an empty hole after ripping out the old window, forcing you to wait until a new one is installed. Installers can have numerous certifications, but these mean close to nothing if they are lacking in customer service, have unjustified pricing, or poor follow-through. In this day and age, it takes a few seconds to punch in the name of the installer in an Internet search engine to research reviews from previous clients. Customers have nothing to gain or lose when it comes to reviewing their experience with a product, company, or anything else. Examining reviews can be a helpful tool in selecting the best window installer, setting the best installers apart from all the rest. Other customers are out to help people just like them in situations where a professional contractor or installer is needed to complete big house projects, like windows. Verified reviews are key to weeding out truthful feedback from reviews that may be paid or sponsored—you can never be too careful these days when it comes to getting information online. Angie’s List is an excellent unbiased source of accumulated customer reviews and list of verified contractors and installers. There’s even a section of Angie’s List that does a check to see if a contractor is licensed, another important aspect in finding the right installer for the job. A basic search on the Internet can give way to Google reviews, another untainted review pool offering honest customer feedback and a star-rating system. Google ratings are important for any company to have and can help guide you to finding the right window installer. The Better Business Bureau is also another site to check out, as it is designed to rate businesses and offer guidance for potential customers. When examining reviews for your potential installer, try to gather information and feedback from a few different sources. This way, you can get a bigger picture of how the company interacts with their consumers and how well they do their job. New homeowners often fall victim to sales tactics and scams, and this means they could be paying a lot more for a project that shouldn’t cost an ungodly amount of money. By getting multiple quotes on a window installation, you can find the middle ground for pricing. Of course, don’t go to the cheapest installer on the block, remember the first tip and select a few companies that hold certifications and good reviews. 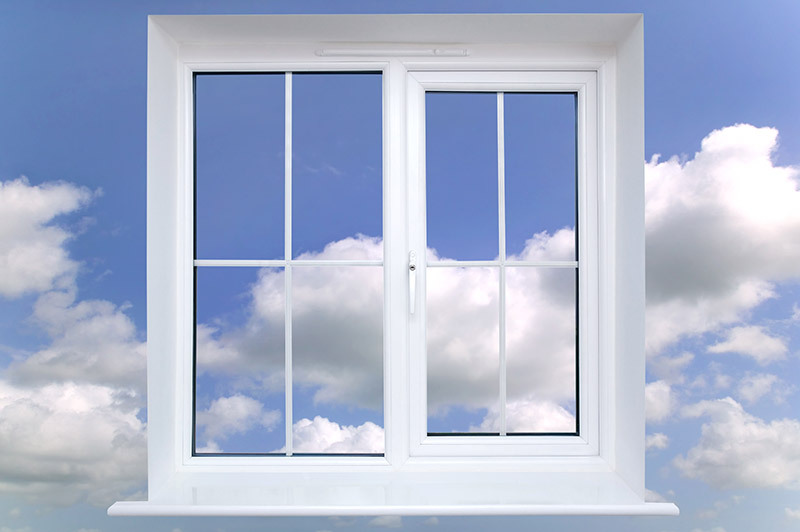 A fair price is one thing, but ultimately the goal is to have your window installed the correct way. Otherwise, you’ll be paying for a reinstallation or in the cost of air conditioning or heat leaking out from an improperly placed window. Ideally, you should seek quotes from at least three different companies. This will give you a good price comparison as well as a better understanding on how the installation process will differ between companies. Having at least three installers quote you on installation offers a good spread on your potential choices. According to Angie’s List, a potential customer should check for a contractor license prior to hiring an installer. Having a contractor who is licensed and registered for window installation means that your window will be installed correctly because they have been trained to do so. Some states require licensing and others don’t. Local jurisdiction at the county and city level may have different requirements. Be sure to check all the regulations before hiring a contractor to install your windows. Don’t take a chance with an installer who does bathrooms one day and decides to install windows the next, because without a license, your window that you’ve invested money into won’t do its basic functions if installed incorrectly. For finding the best window installer, remember that the Internet is your friend. Online reviews from previous customers can guide you in avoiding the worst of the worst and finding an installer who stands out among the rest. You can also search for installers in your area and search their websites to see their credentials and licenses. Without doing the legwork for research, you could be stuck with an expensive investment that does not perform its basic functions. 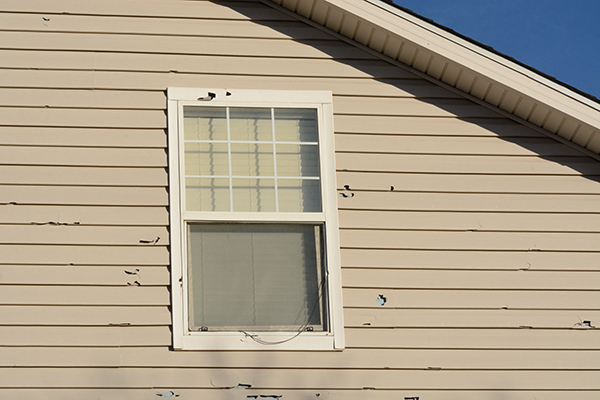 The last thing any homeowner wants is to spend all their money on windows that are installed improperly. 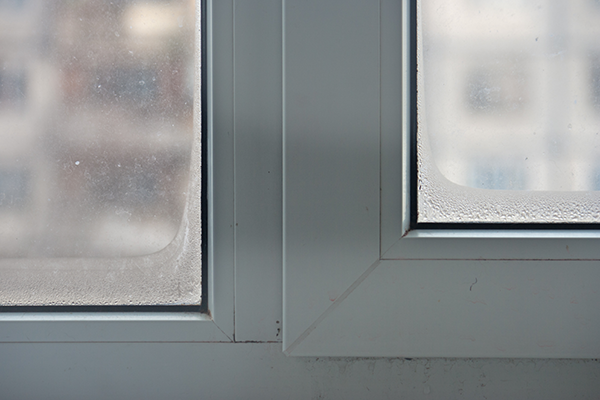 Sometimes, it can be difficult to tell if a window is truly doing its job, so it’s important that you have trust in your installer to put the window in correctly. Homeowners in Green Bay trust Feldco with certified installers that are properly trained to install your windows. We’ve been serving the Midwest for over 40 years and are considered to be the window replacement experts of Green Bay. We have a variety of styles to match any home design –Get a free quote now.